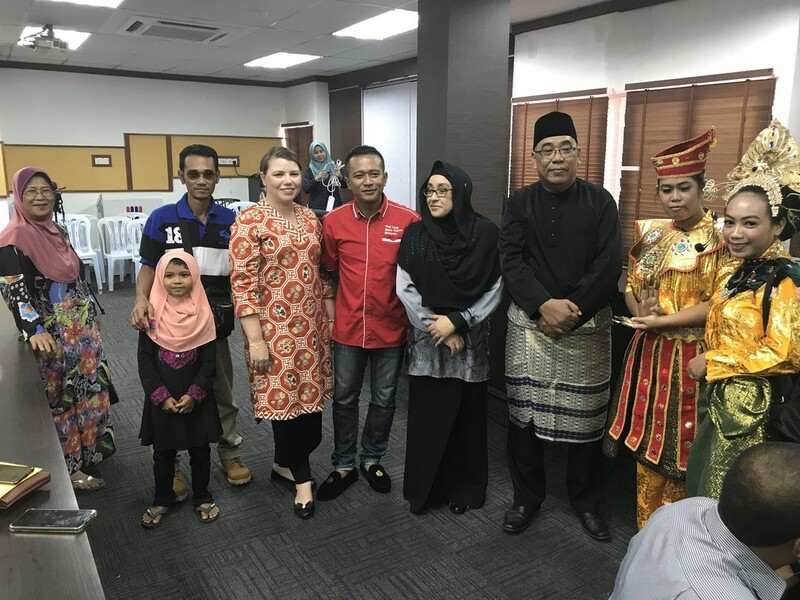 Universiti Malaysia Kelantan (UMK) organized an event in honor of an exhibit at the Kelantan State Library sponsored by the French Embassy and UMK highlighting the early research of French Ethnologist Jeanne Cuisinier in Kelantan. The event began with a lecture by Dr. Norzizi Zulkifli, a well-known Malaysian performing artist and Head of Faculty of.. Read More.. 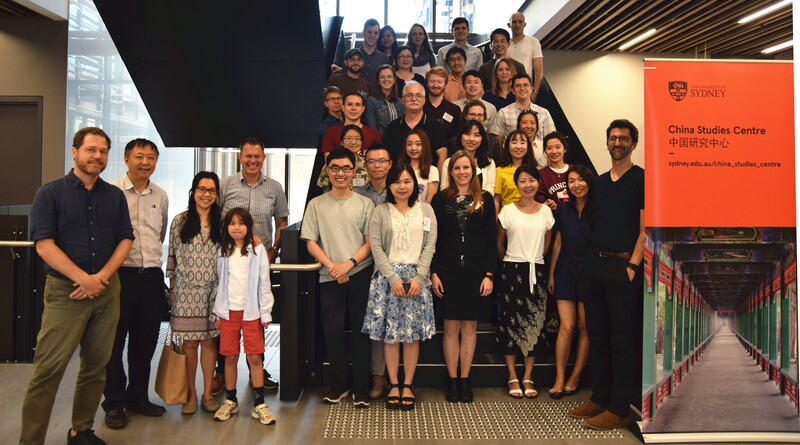 The China Studies Centre, in cooperation with the Planetary Health Platform, at the University of Sydney hosted a five-day workshop on China in the Urban Age from January 14 to 18, 2019. 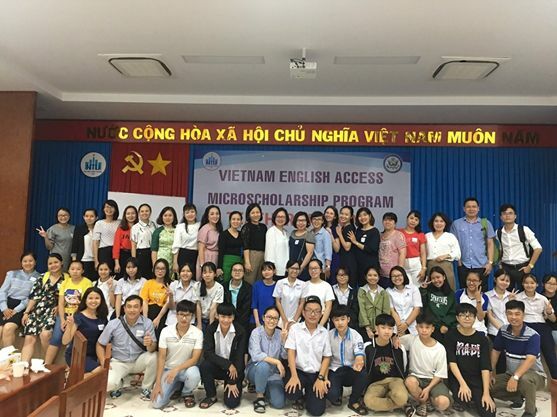 Organized by one of the leading institutions in Australia, the workshop brought together nine speakers and 29 participants from around the world to.. Read More..
Dr. Agnes Tang, a Fulbright Senior Scholar to Taiwan, and Danielle Fischer, an English Language Fellow in Vietnam, led the 2019 ACCESS Teacher Training in Nha Trang University, Vietnam. Twenty-five ACCESS English teachers from all regions of Vietnam participated in the annual teacher training. Topics covered in the workshop include differentiated instruction, adolescent characteristics and.. Read More.. I had the opportunity to offer three trainings to health care providers and experts in law enforcement and policy while I was in Thailand. The trainings were held in Chiang Mai and in Chiang Rai during mid-December, 2018. I also participated in advisory board meetings for the SAMHSA-funded Addiction Treatment Advisory Board (ATTC), and was.. Read More..